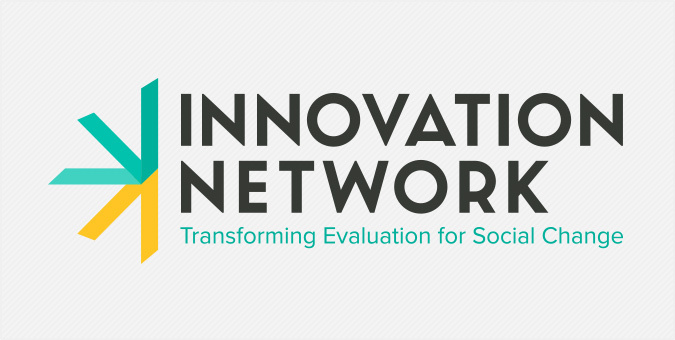 Headquartered in Washington, DC, Innovation Network is dedicated to helping nonprofits and foundations tackle hard-to-measure concepts such as advocacy, health, health equity, and social justice by providing the research and tools necessary to evaluate and quantify their results. Known for its participatory approach involving stakeholders in every aspect of the evaluation lifecycle, the company approached Jake to address its dated visual identity and website, requesting a new look-and-feel that echoed its mission of working alongside nonprofits to better plan and evaluate their efforts. Evolving the existing brand mark and color scheme, the new visual identity includes business package materials, a marketing template library and redesigned website, where the use of a graphic typeface, bold color and geographic imagery combine to create a collaborative, professional and creative tone.